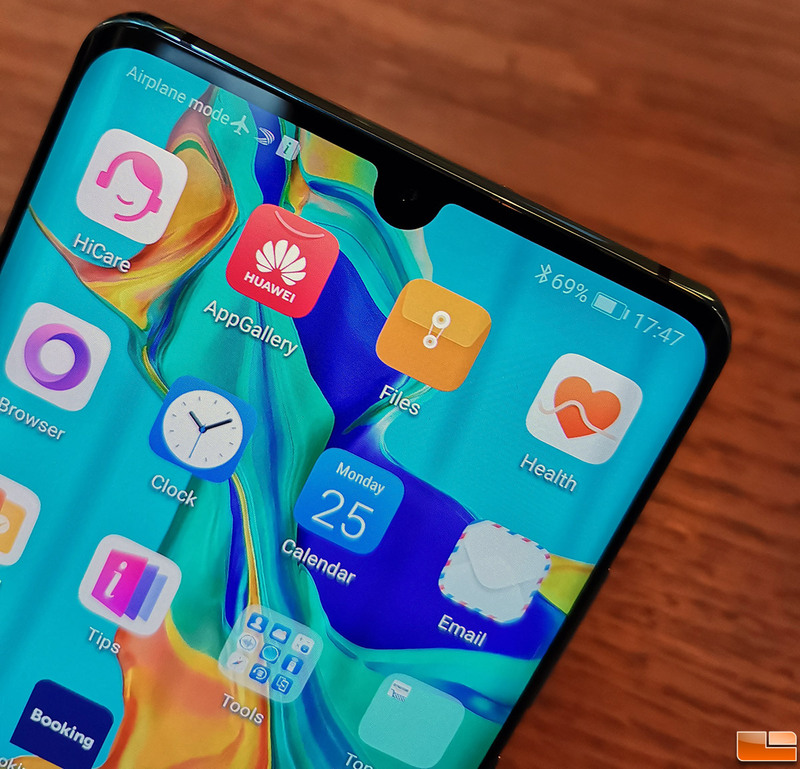 The Huawei P30 Pro is the best of the best and will be priced from £899 (8GB RAM & 128GB storage). 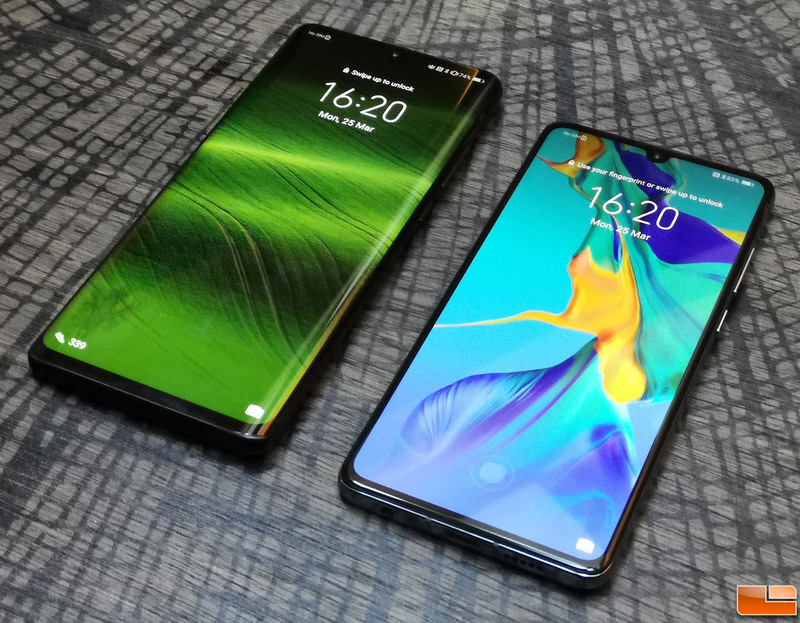 The P30 Pro features a 6.47-inch Huawei FullView OLED Display with FHD+ resolution of 2340 x 1080 pixels, and 19.5:9 aspect ratio.The P30 Pro measures in at 158mm x 73.4mm x 8.41mm with a weight of 192 grams. 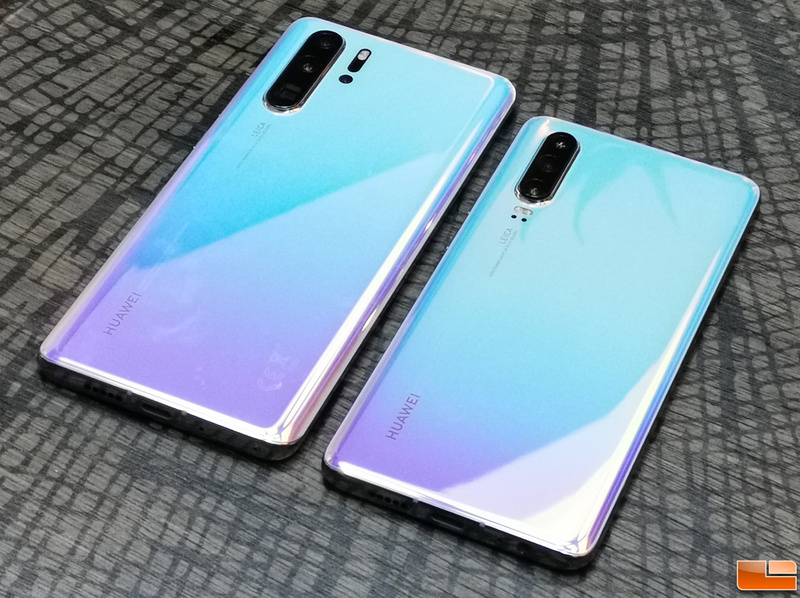 It is powered by the same SoC as the Huawei Mate 20 Pro and that would be the 7nm HiSilicon Kirin 980. This octa-core processor is beefy enough to stick around for the P30 series, but the same can’t be said for the devices cameras. 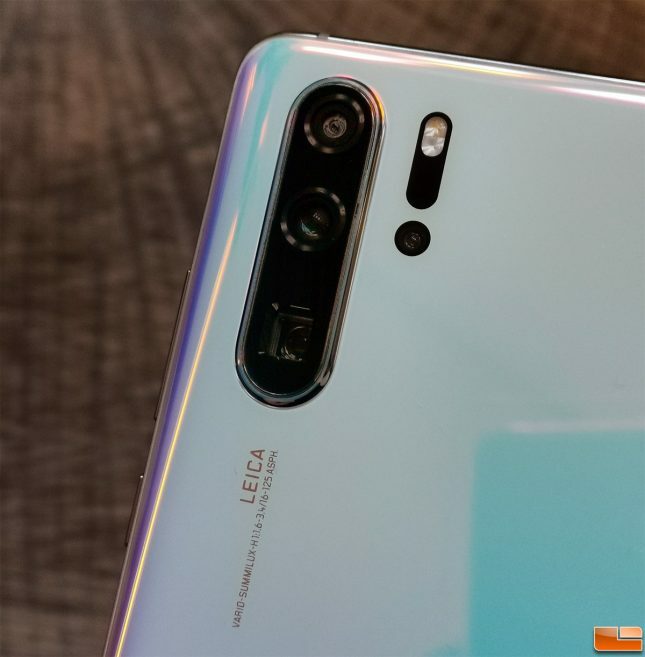 The Huawei P30 Pro features a brand new Leica Quad-Camera setup thanks to the new Huawei SuperSpectrum Sensor. 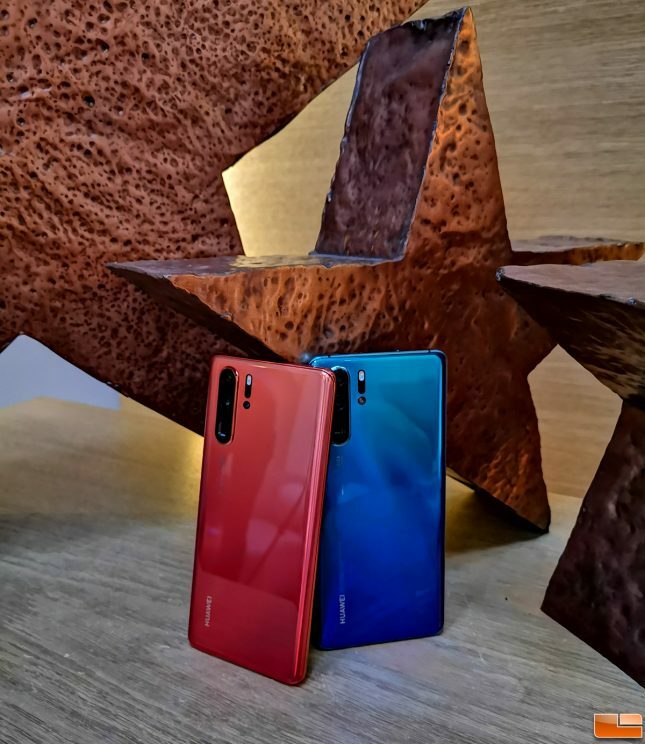 This smartphone has a the following for cameras; 40MP Huawei SuperSpectrum 27mm, f/1.6, OIS, 20MP Ultra-wide angle 16mm, f/2.2, 8MP 5X optical periscope-zoom 125mm, f/3.4, OIS, and a HUAWEI TOF (Time of Flight) sensor (primarily used for bokeh images). A 32MP front-facing selfie camera covers the images taken on the other side of the phone. Huawei is using a RYYB sensor on the P30 Pro that uses yellow instead of green (RGB). This means that the sensor can collect 40% more light than traditional RGB sensors that have been around for 40 years. The P30 Pro has a max ISO of 409600 with the new sensor and is capable of unbelievable low-light images. 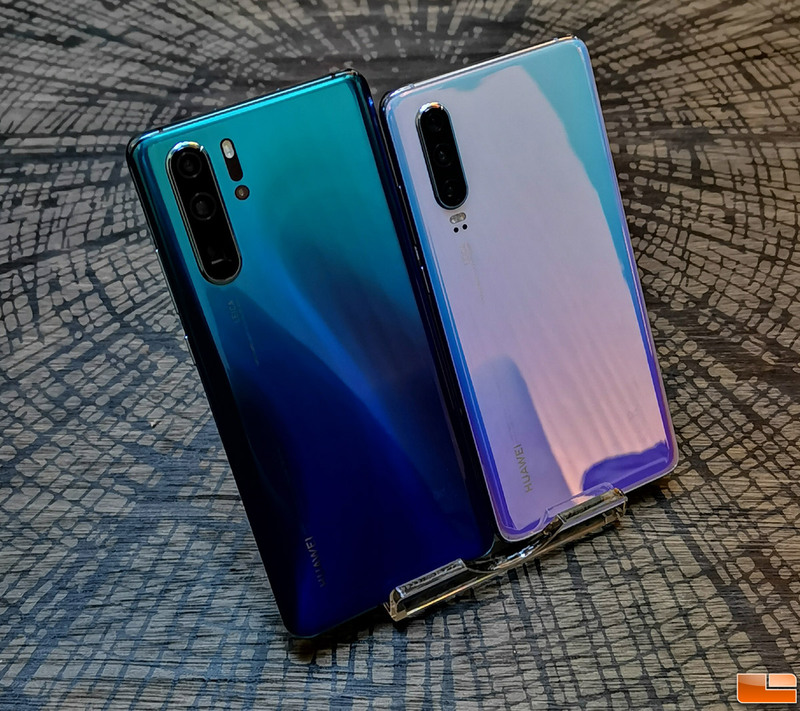 The Huawei P30 Pro features a massive 4,200mAh battery with 40W wired SuperCharging, and 15W wireless fast-charging capability. It also features reverse wireless charging like the Mate 20 Pro as well as an IR Blaster. It is rated IP68 water and dust resistant, and is lacking a 3.5mm headphone jack. 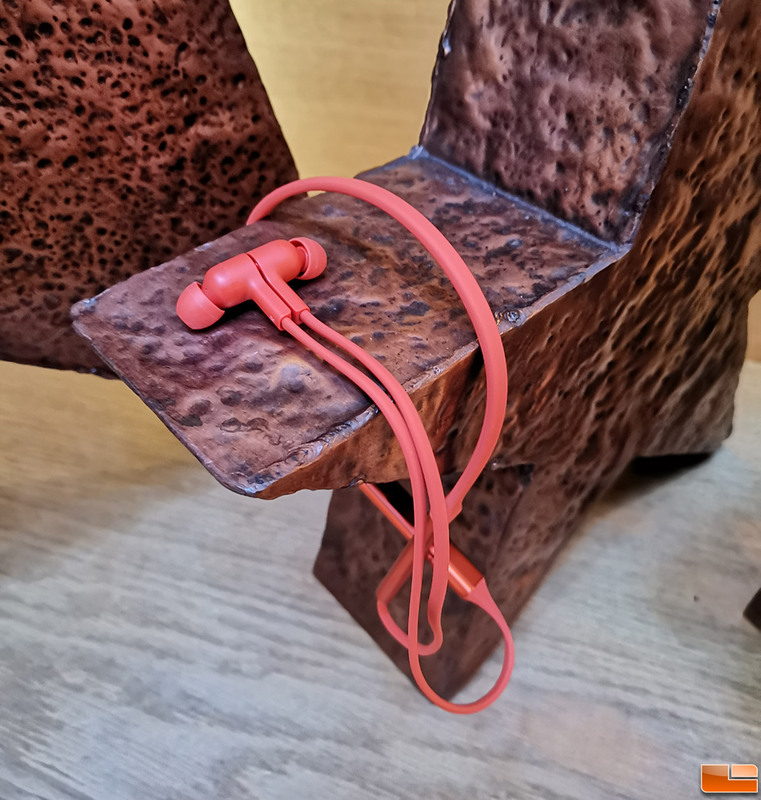 The Huawei P30 Pro doesn’t have a 3.5mm headphone jack or the usual earpiece. Instead, Huawei went with an electromagnetic design where vibrations on the top of the device produces the sound for calls. 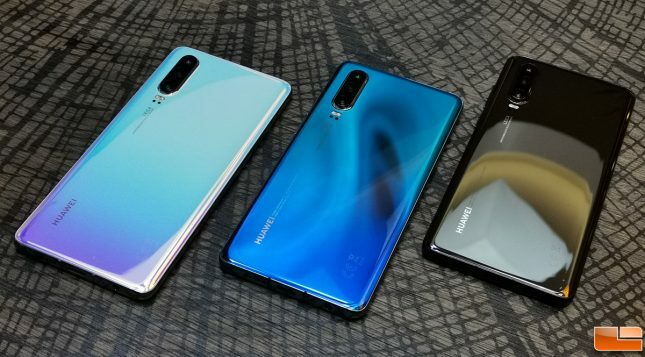 The Huawei P30 Pro is available in your choice of five colors; Breathing Crystal, Graphite Black, Amber Sunrise, Aurora, and Pearl White. All of the colors look amazing in color and it looks like Amber Sunrise (the orange color shown below) was a crowd favorite at launch. The Huawei P30 starts at a more affordable €749 (6GB RAM, 64GB Storage). It is smaller since it features a 6.1-inch Huawei FullView OLED Display with FHD+ resolution of 2340 x 1080 pixels, and 19.5:9 aspect ratio.The P30 measures 149.1mm x 71.36mm x 7.57mm with a weight of 165 grams. The processor is the same as the P30 Pro, but it features a smaller 3,650mAh battery and is just IP57. It does however feature a 3.5mm headphone port, but lacks the IR blaster. When it comes to the P30 camera solution you have the same 32MP front facing ‘SuperSelfie’ camera, but just three rear facing cameras. It has the 40MP Huawei SuperSpectrum f/1.8, 16MP Ultra-wide angle, f/2.2, and an 8MP 3X optical periscope-zoom, f/2.4, OIS.. Both the Huawei P30 Pro and P30 ship on April 5th, 2019 and include a free Sonos One (2nd gen) speaker. Along with the phones, Huawei is also announced FreeLace Bluetooth Wireless headphones. This pair of headphones is IP5X rated and was designed for comfort with 28 degree in-ear earbuds. 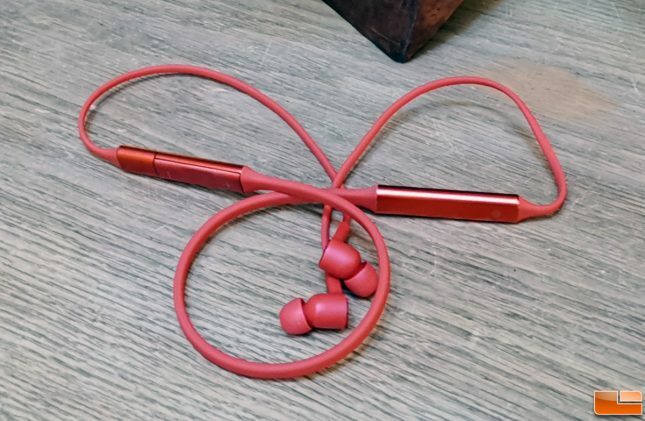 Huawei used a magnetic switch on the back of the earbuds that allow you to stop the music when they are together around your neck or start the music when pulled apart. Syncing the Bluetooth is as simple as connecting the USB Type-C connector to your phone for pairing, so these are a smart device. The headphones of course feature noise canceling technology and the battery is rated for 18 hours of audio playback or 12 hours of phone calls! We’ll have more details on these new phones soon!